In 1897, the Riverside Association gave its small collection of books to the New York Free Circulating Library. Just four years later, Riverside became a branch of The New York Public Library and, in 1905, moved in at 190 Amsterdam Avenue, a building constructed with funds from Andrew Carnegie. The branch remained there for nearly 87 years, the last 23 in a modern building that replaced the old one at the same site. 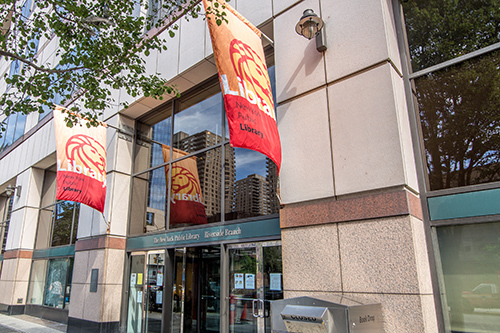 In September 1992, the Riverside Branch re-opened in a new building at 127 Amsterdam Avenue. The main floor holds the adult collection, including print and non-print materials. 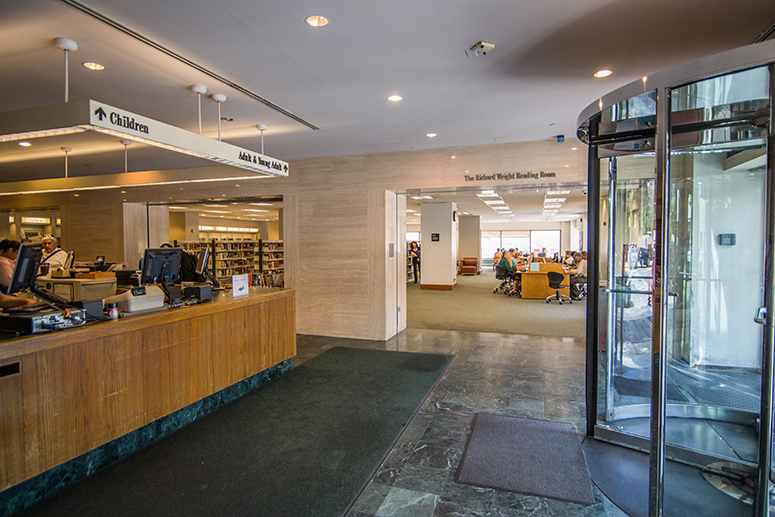 The second floor is a combined children’s and young adult space.